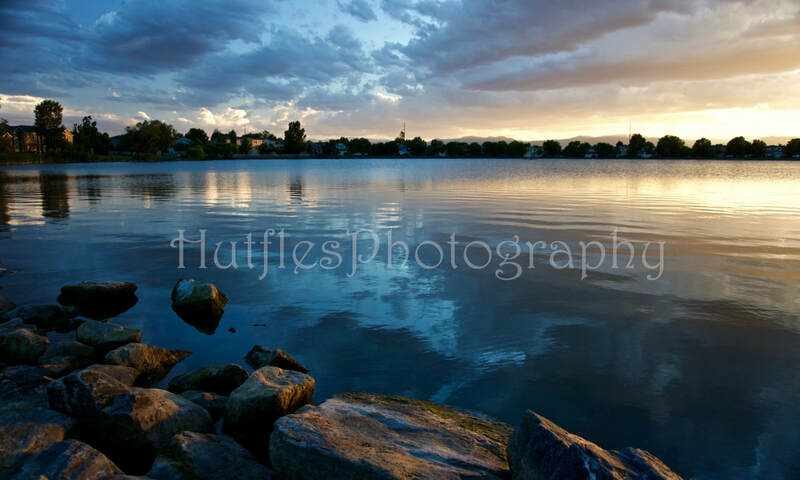 This gallery showcases Lee's work, all images are available for purchase as Prints, Canvas', or Metal Prints. 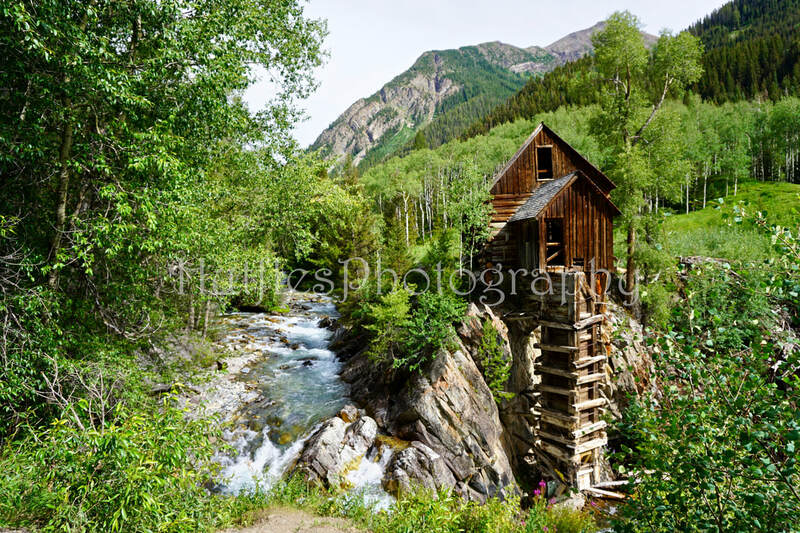 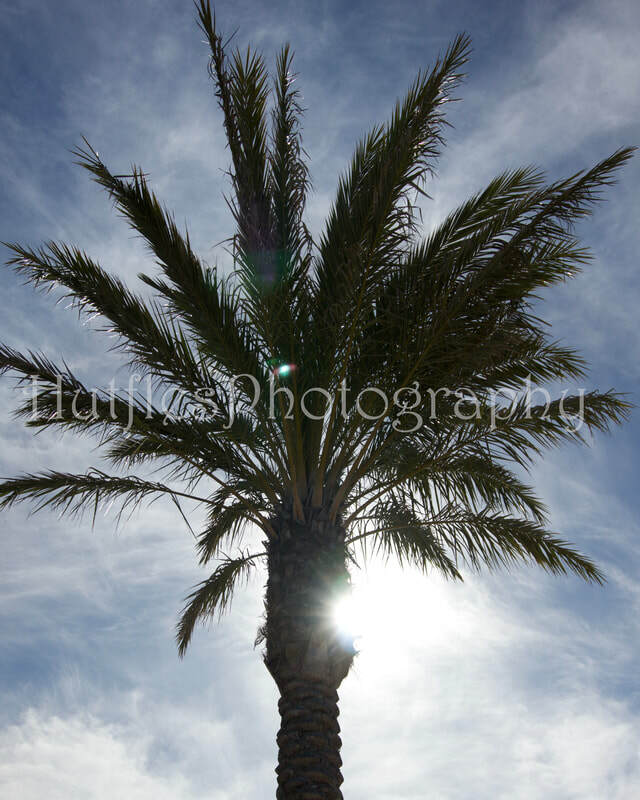 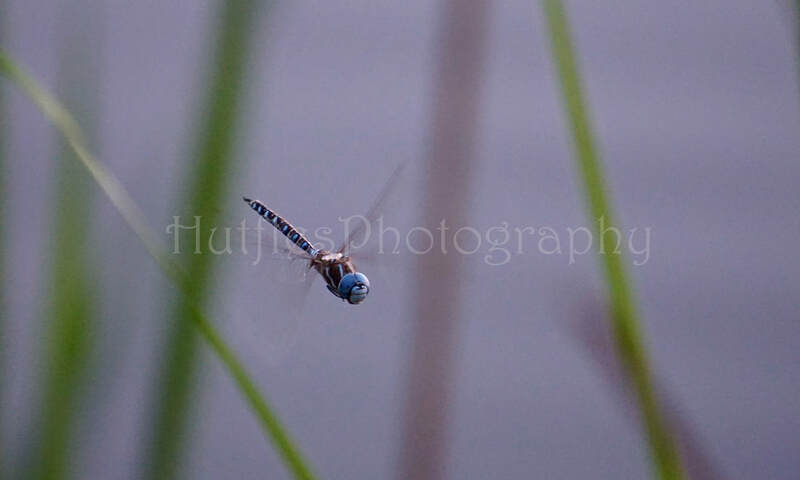 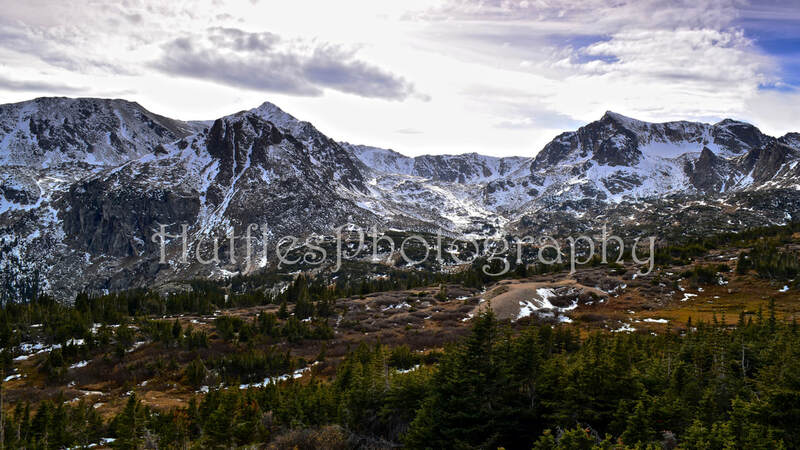 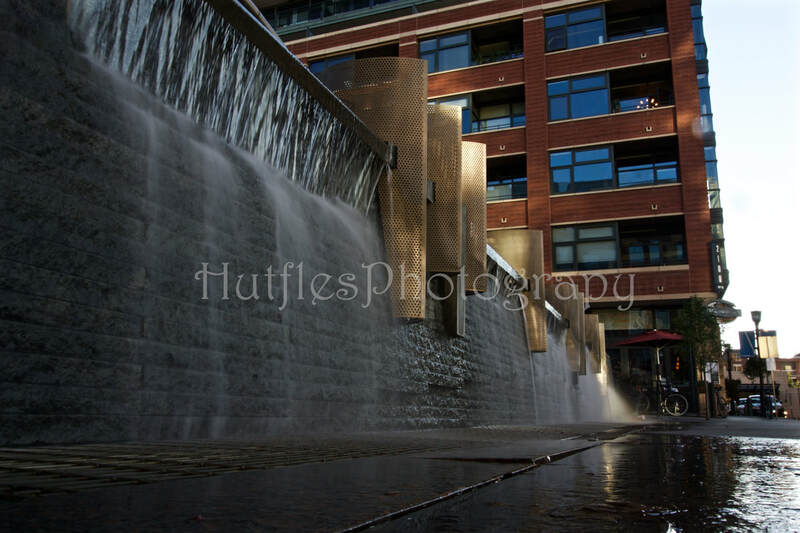 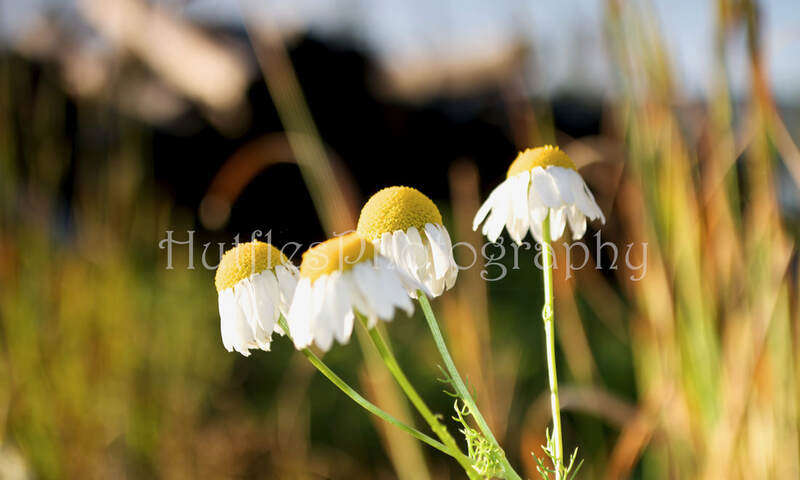 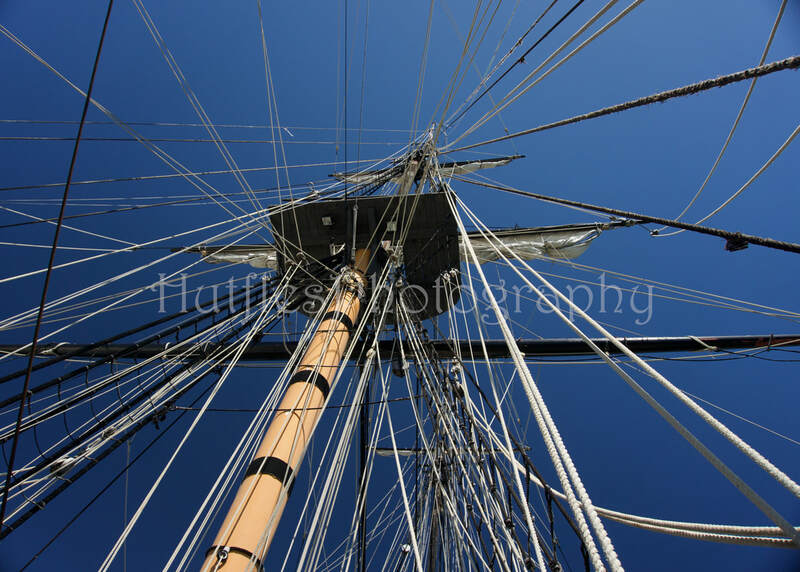 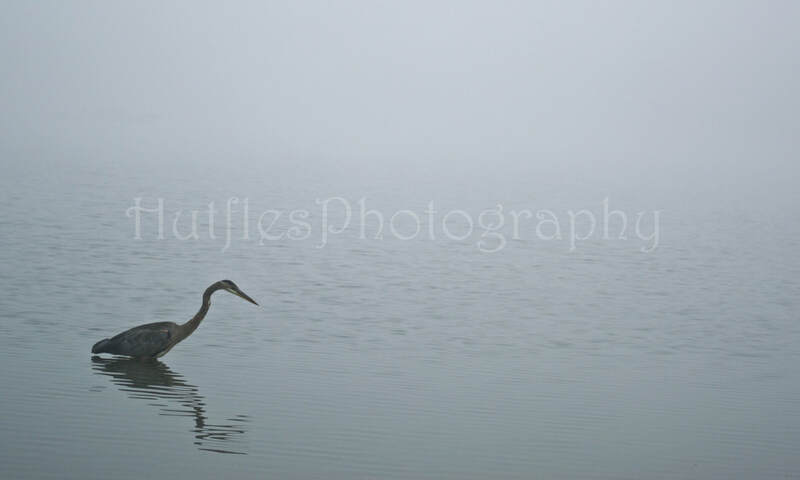 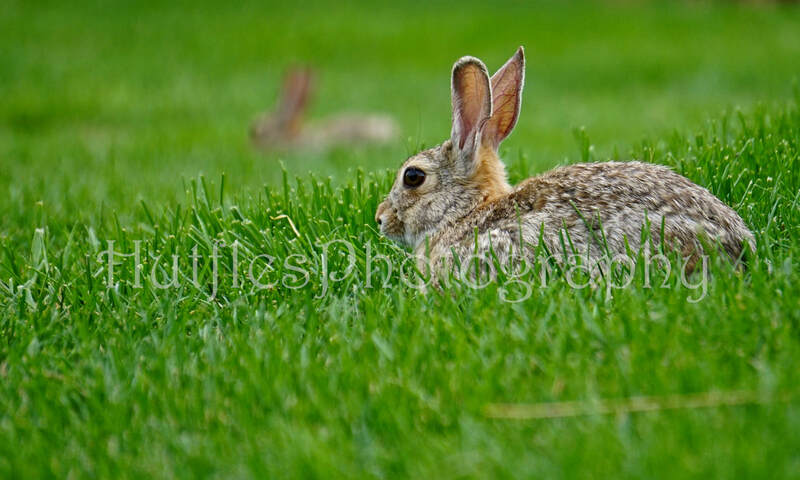 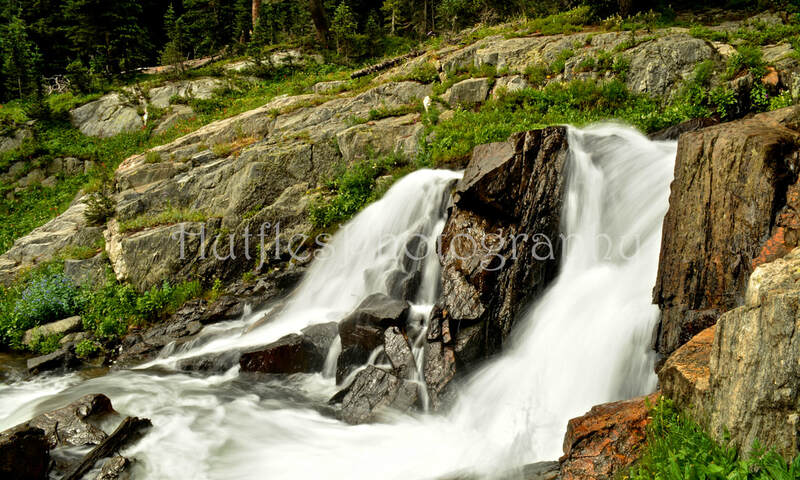 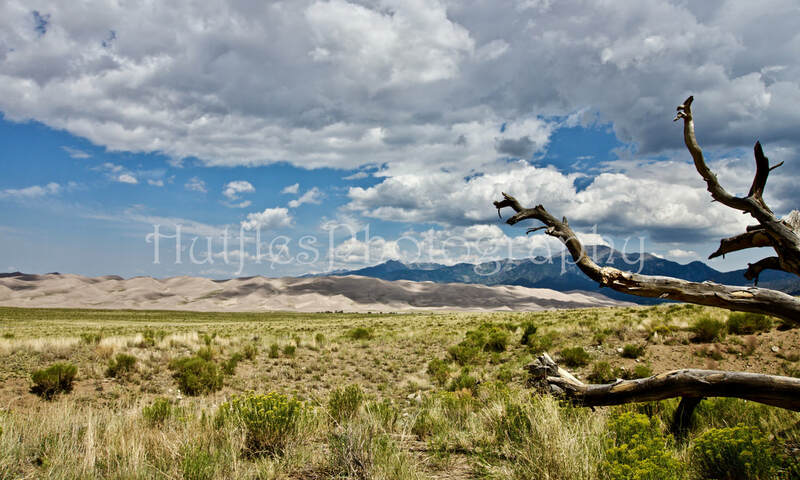 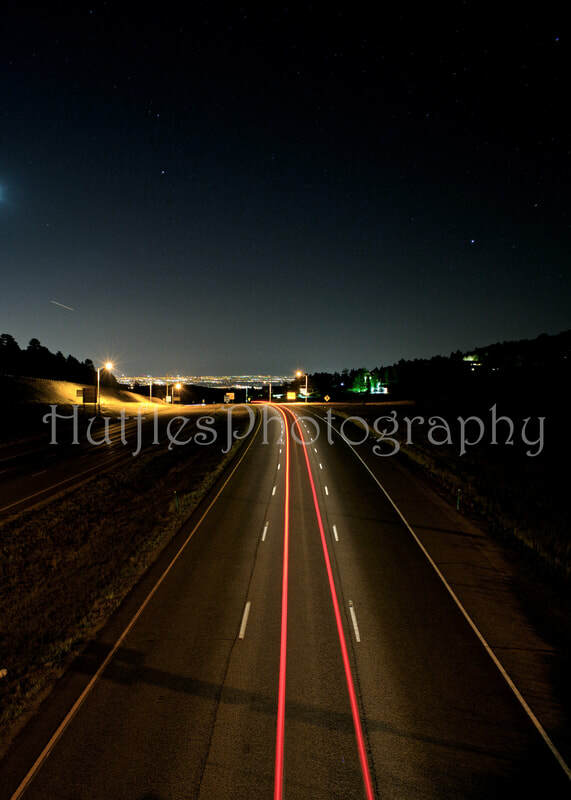 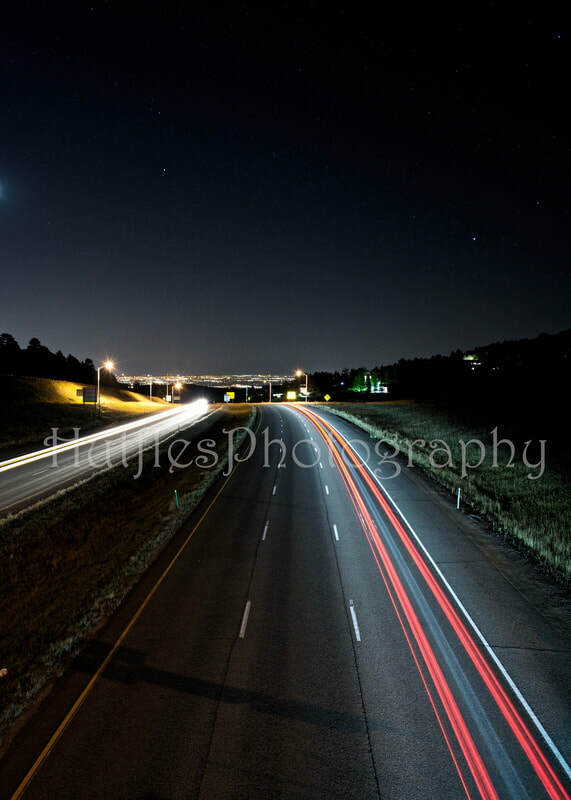 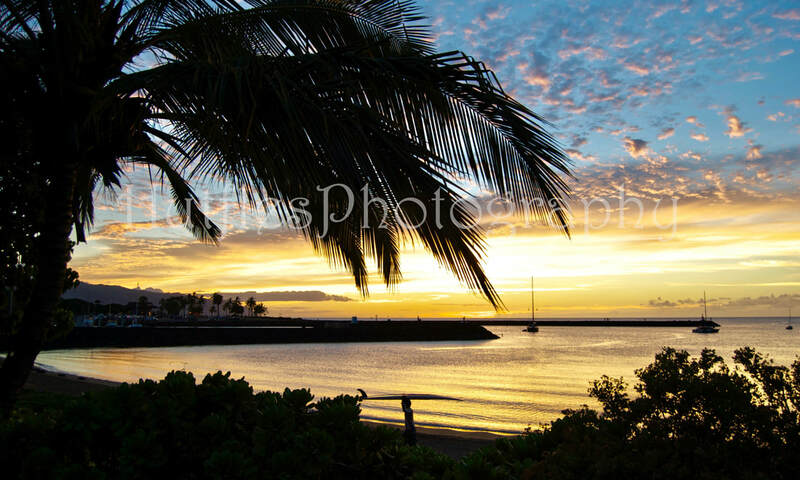 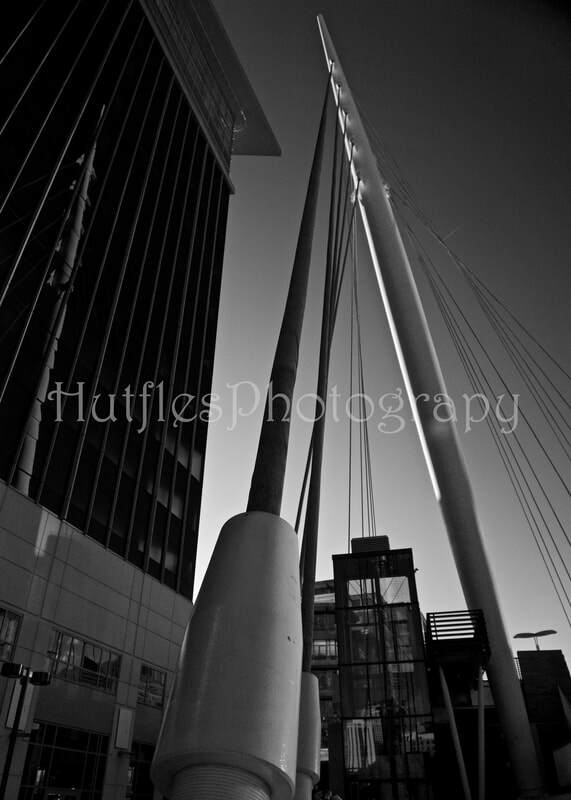 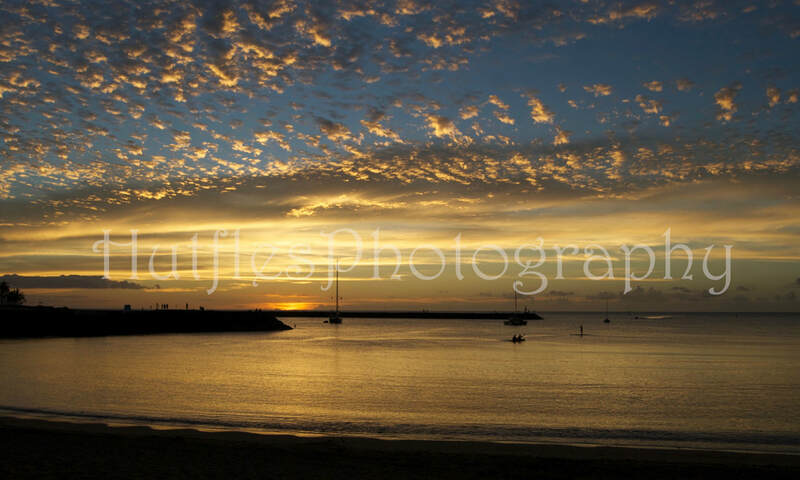 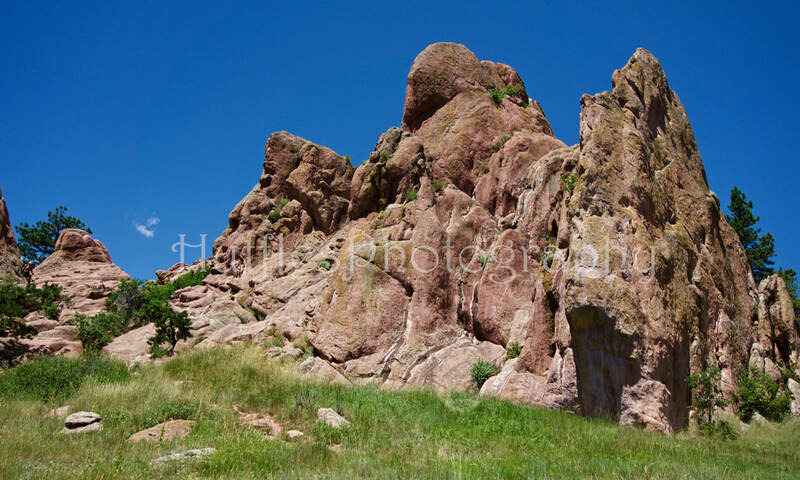 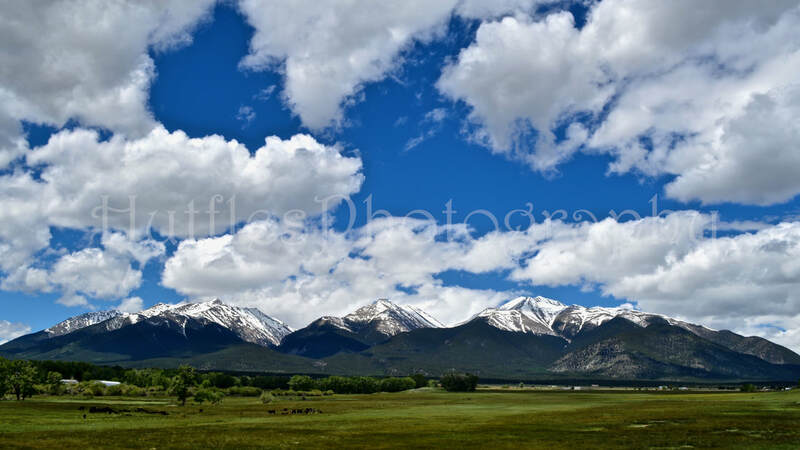 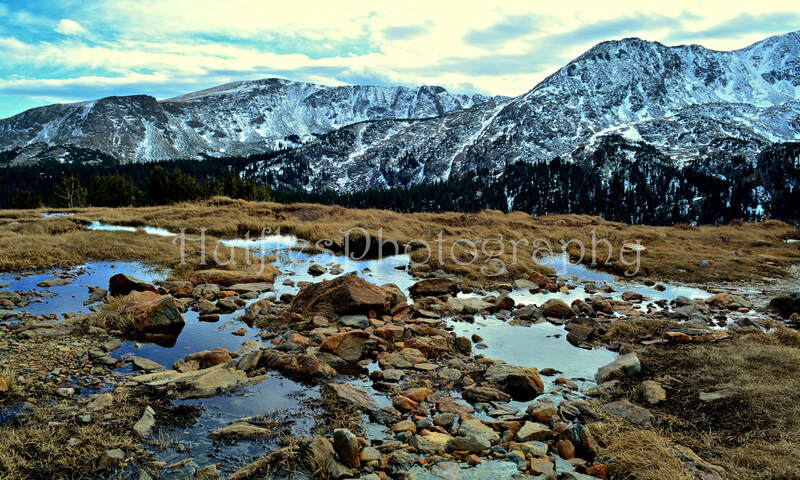 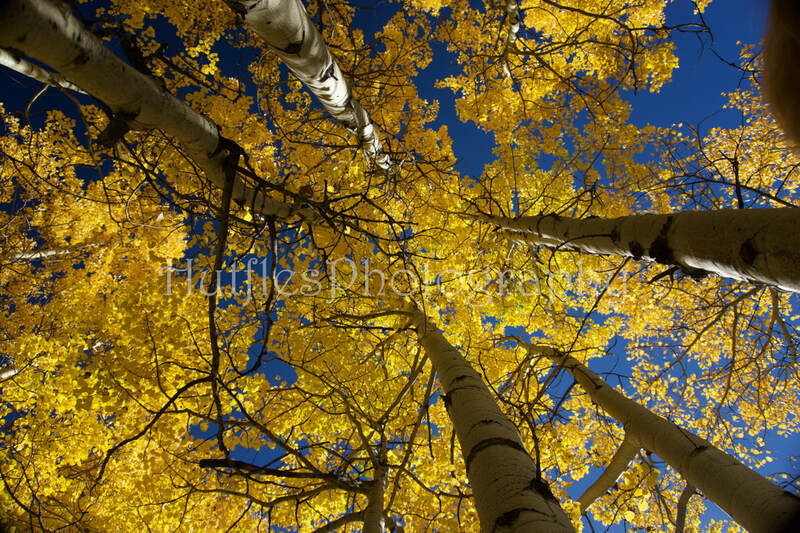 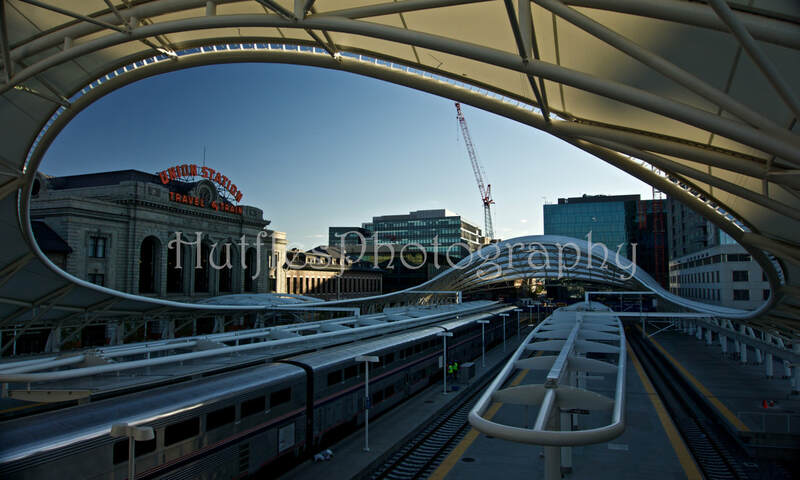 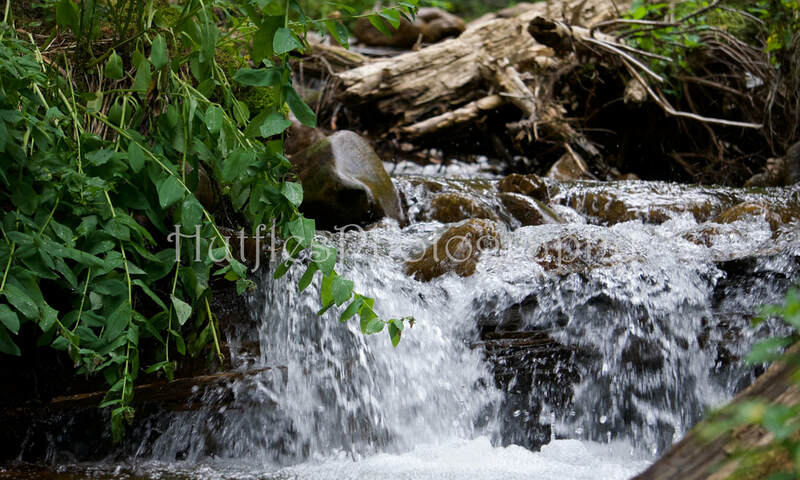 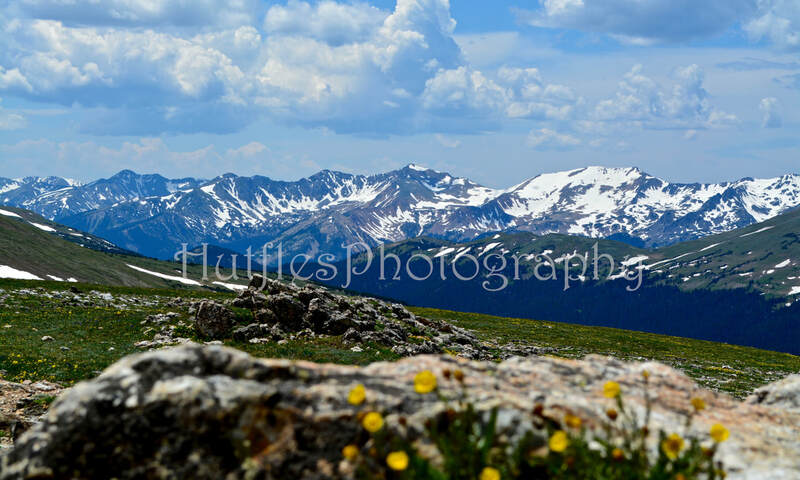 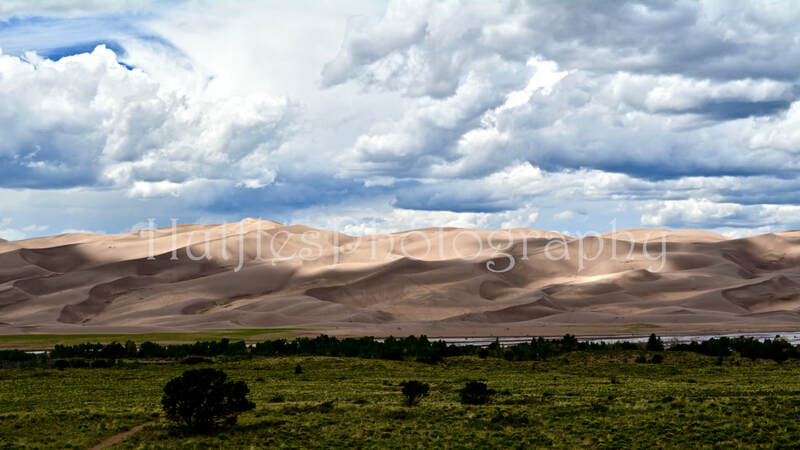 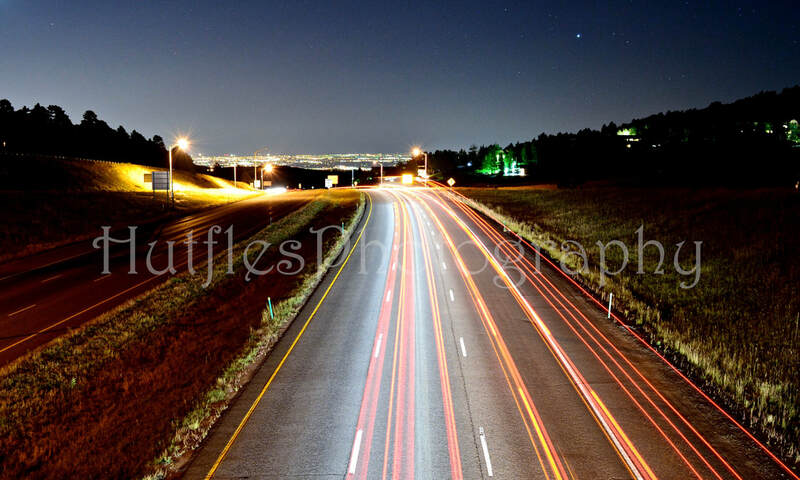 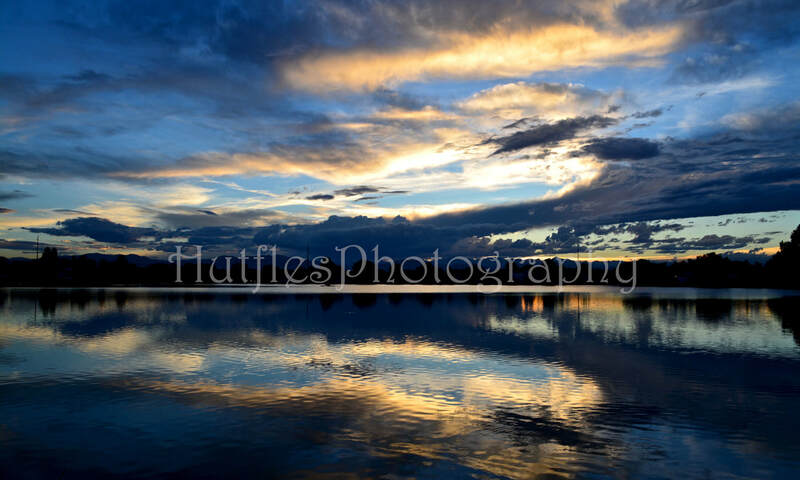 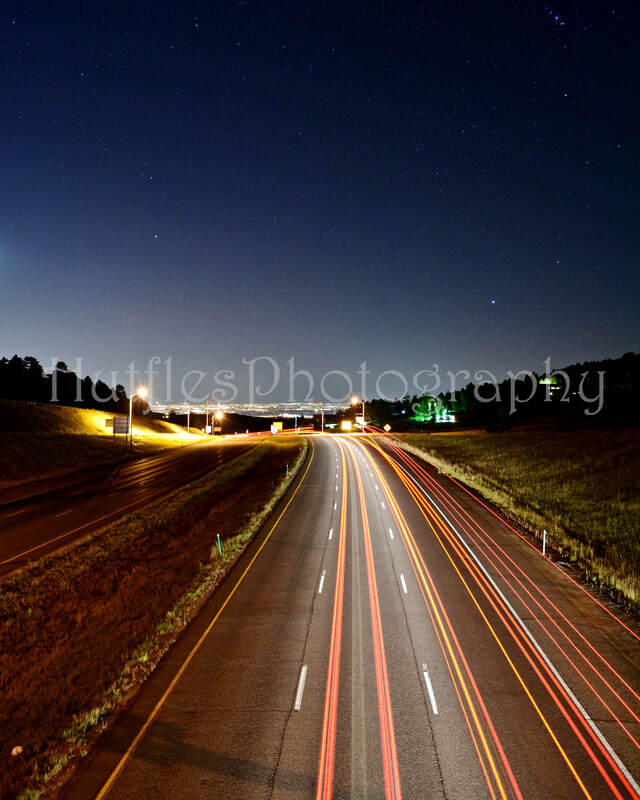 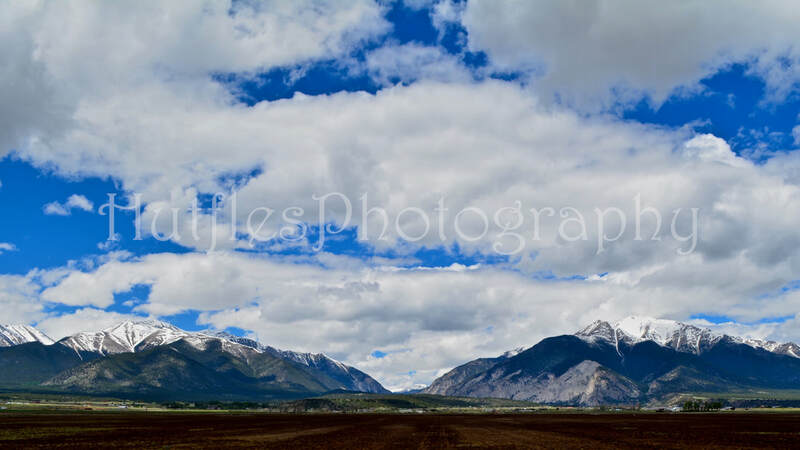 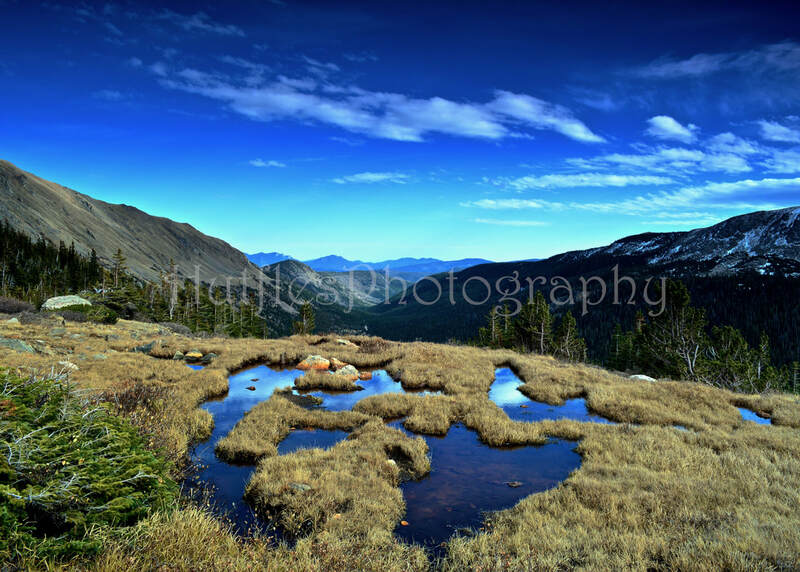 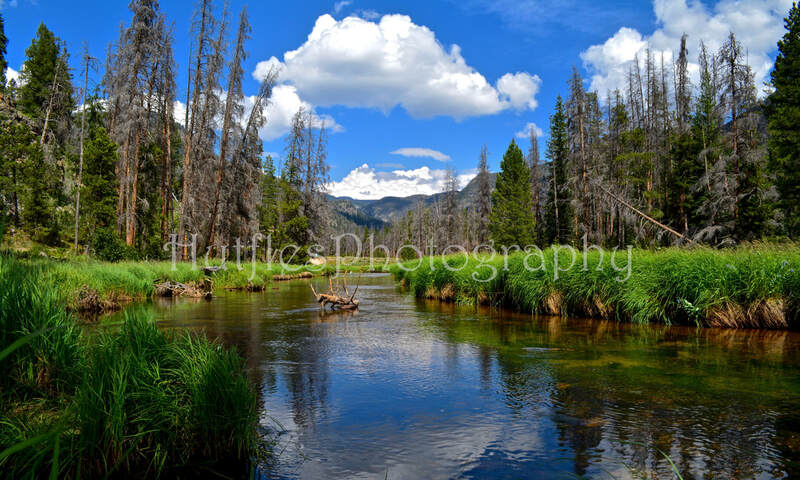 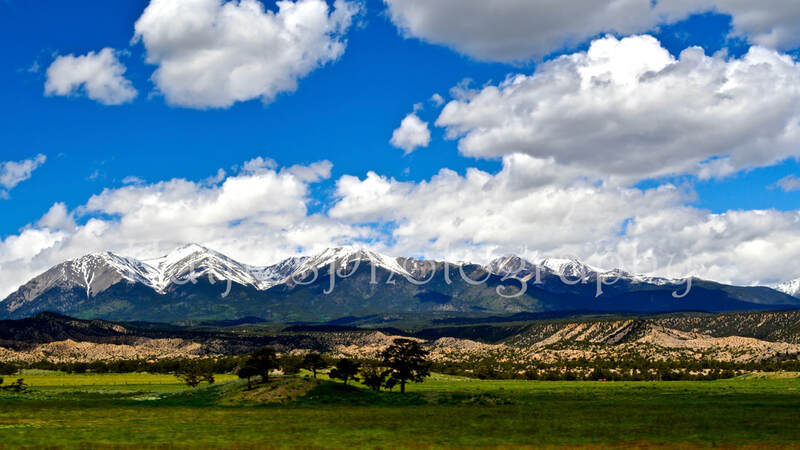 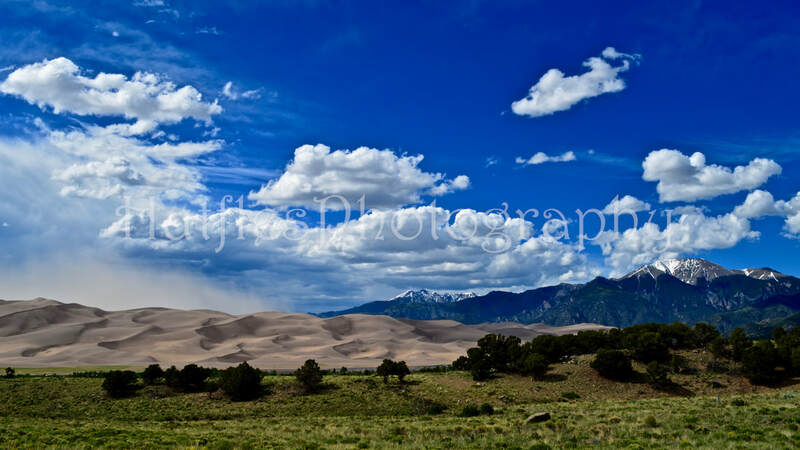 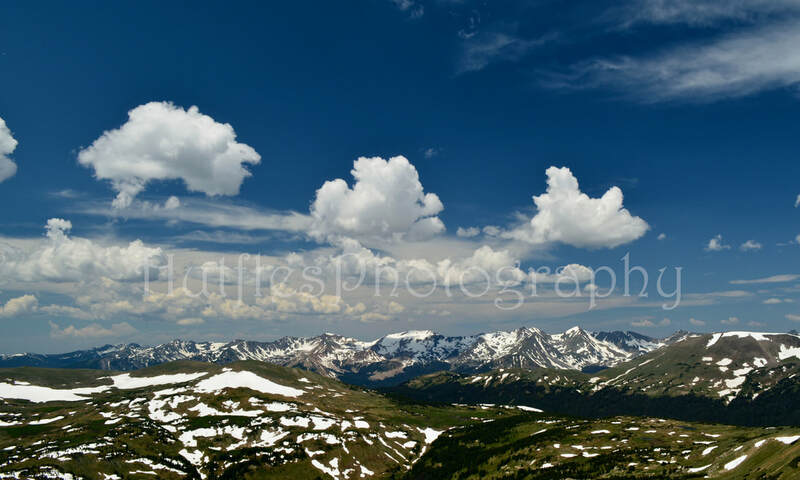 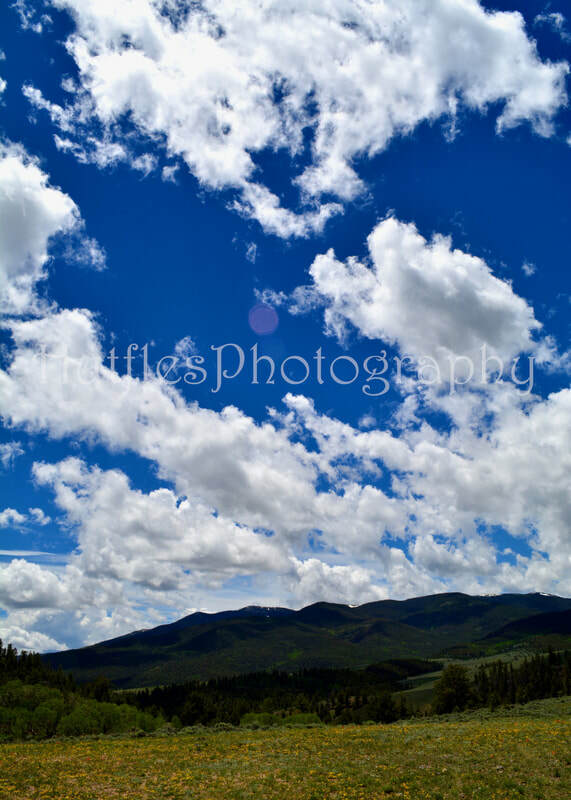 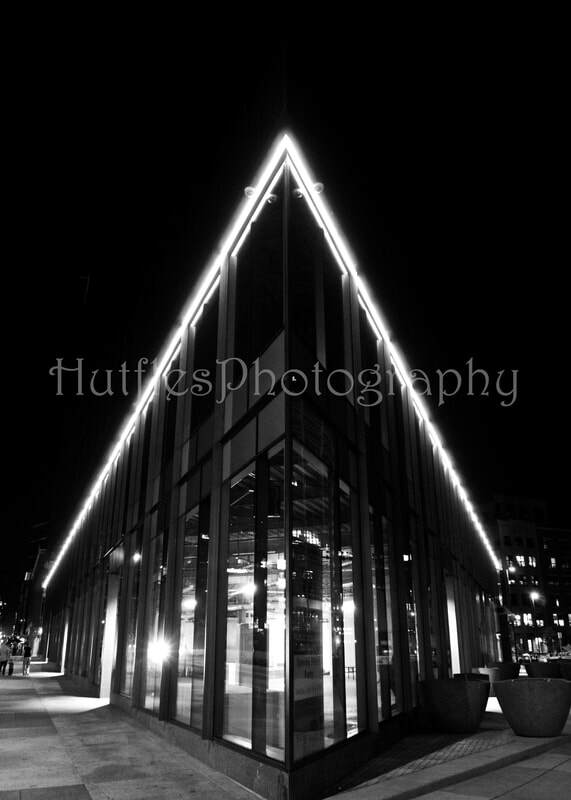 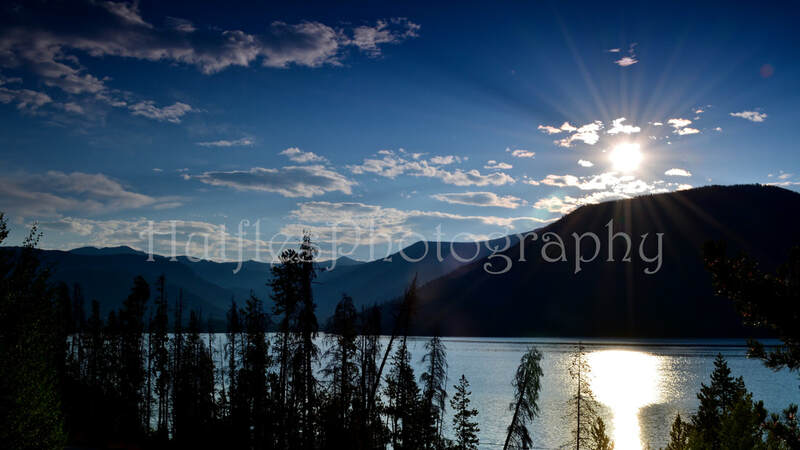 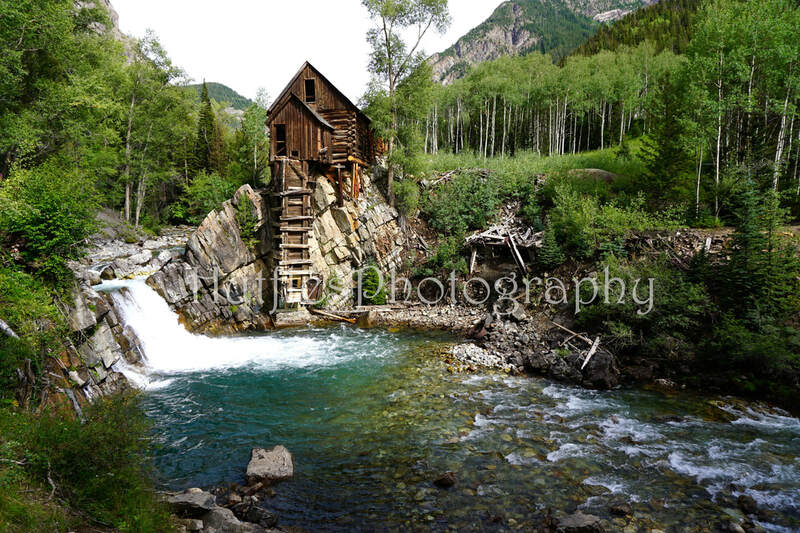 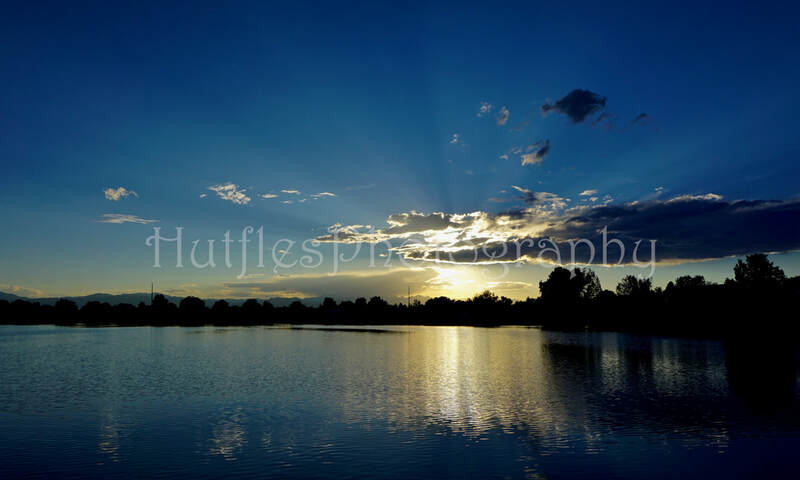 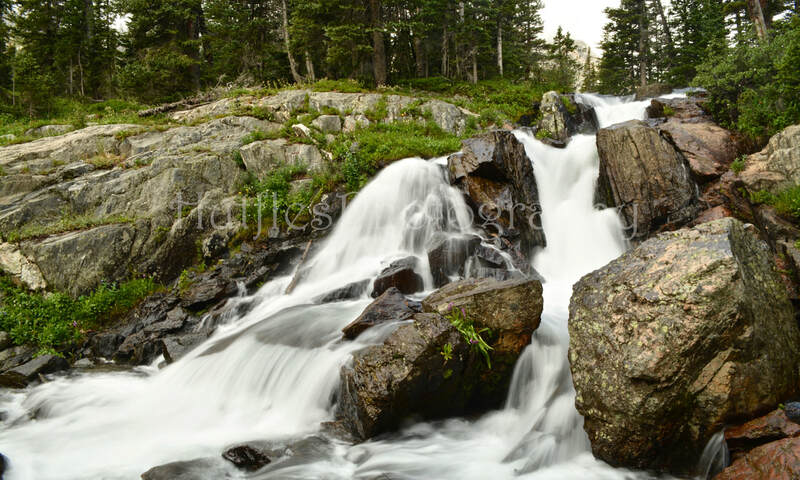 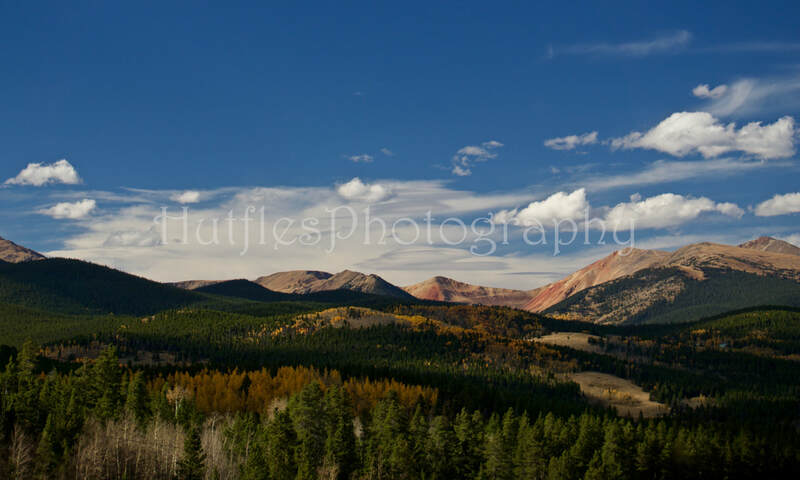 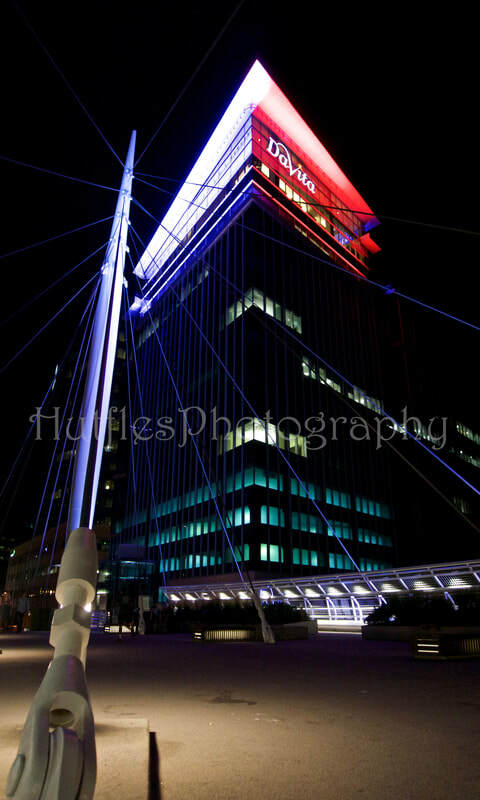 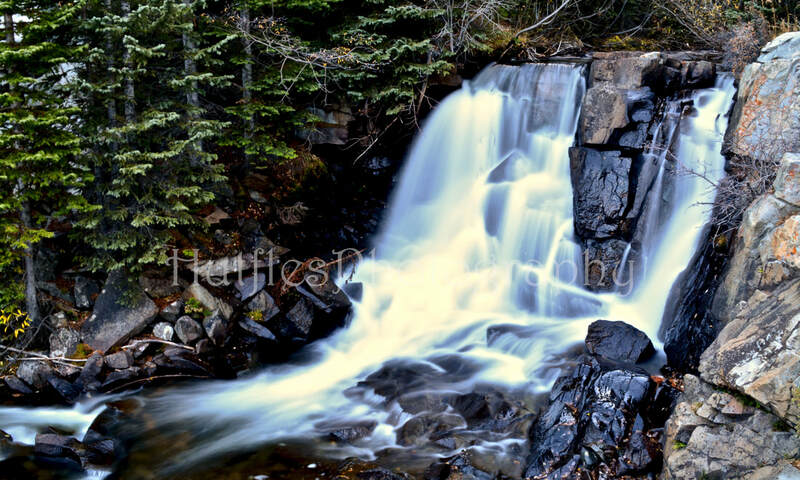 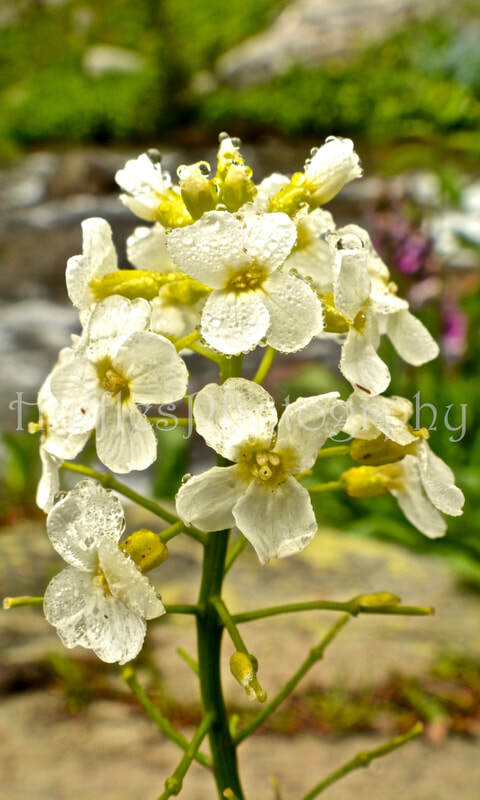 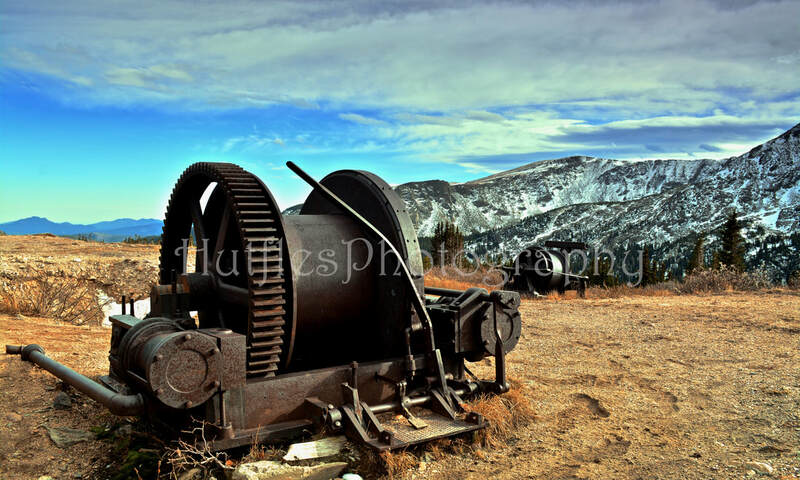 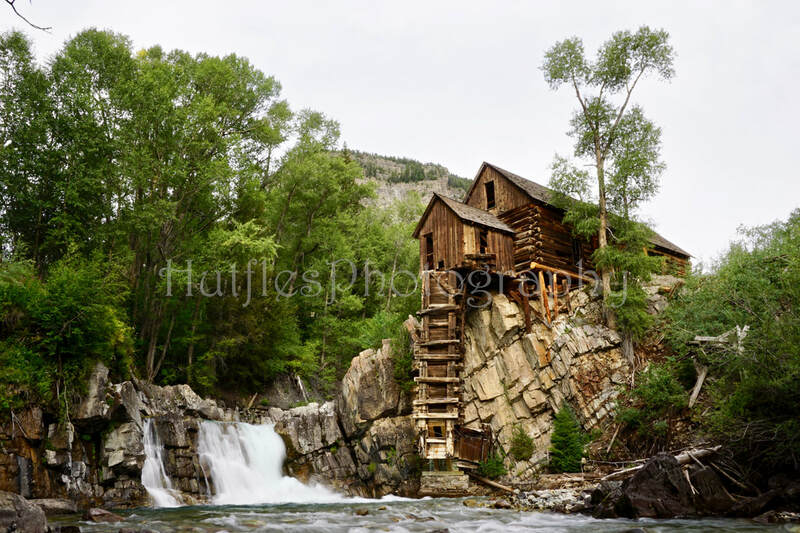 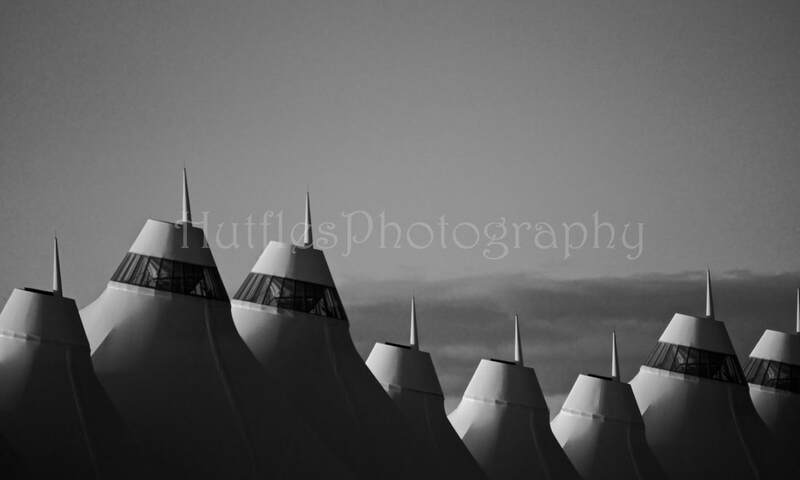 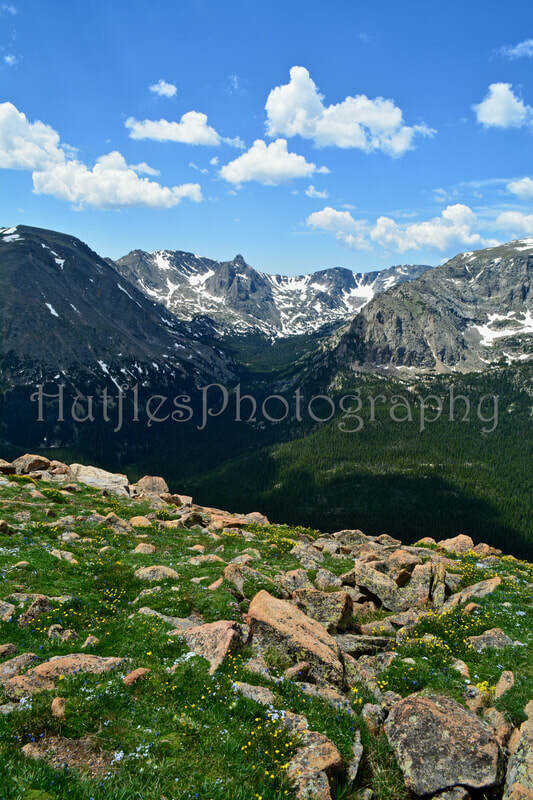 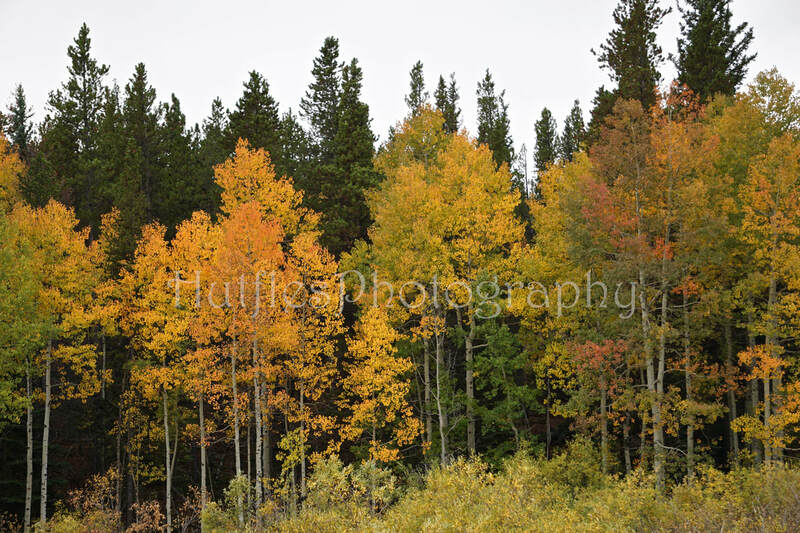 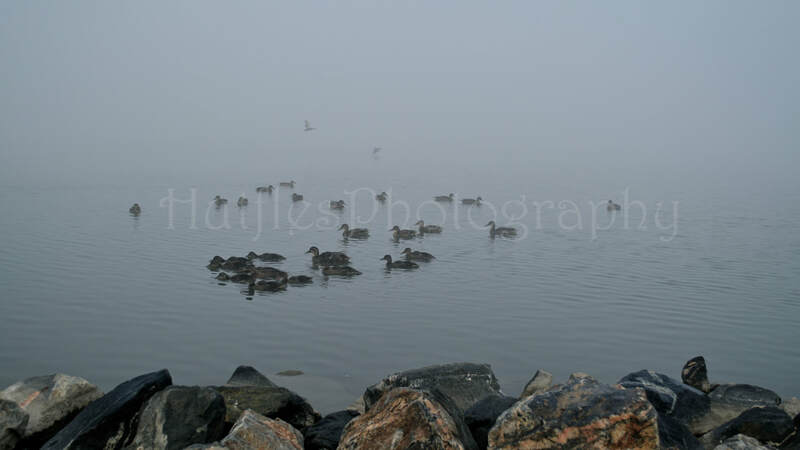 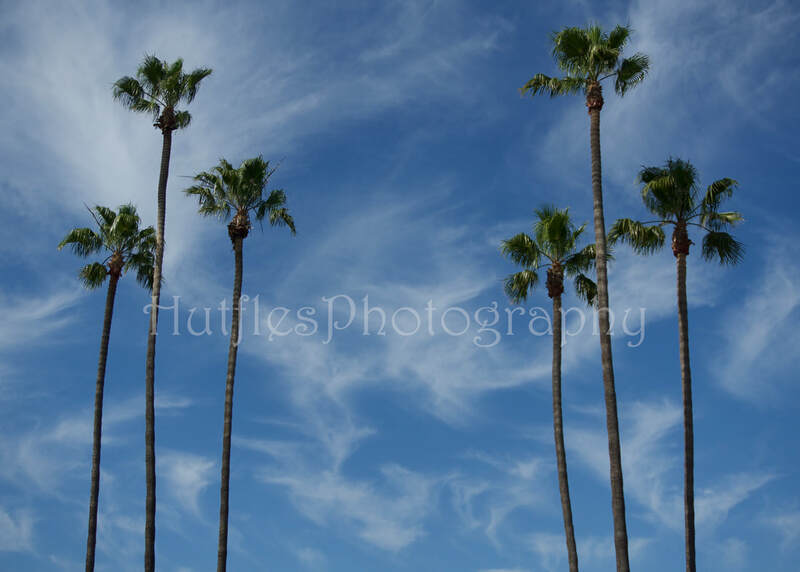 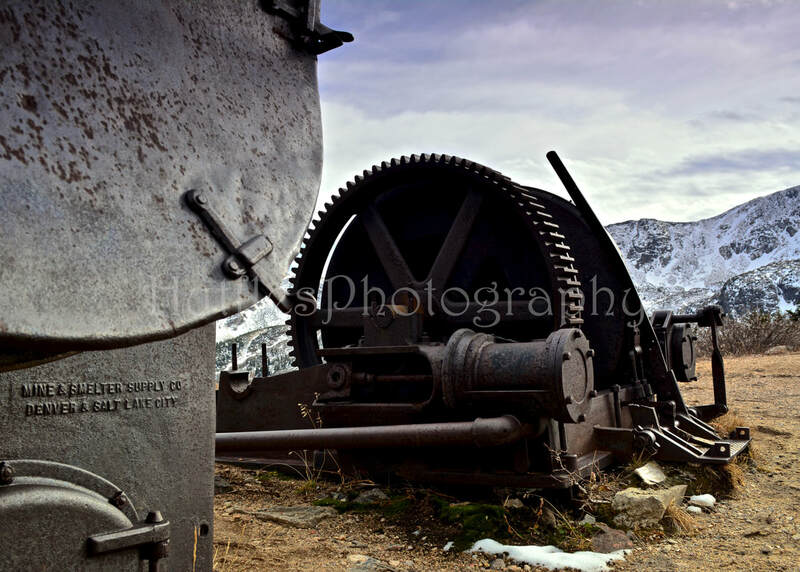 The watermark (Hutfles Photography) is only for copyright purposes and will not be included on your purchase. 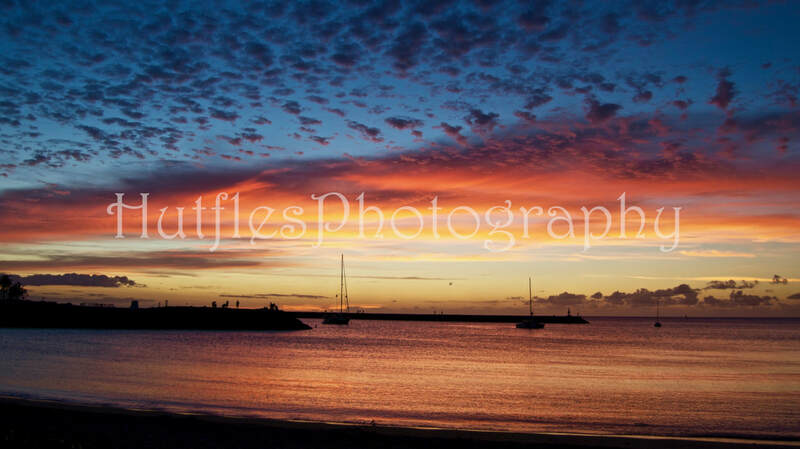 The style of print you would like, Print, Canvas or Metal. 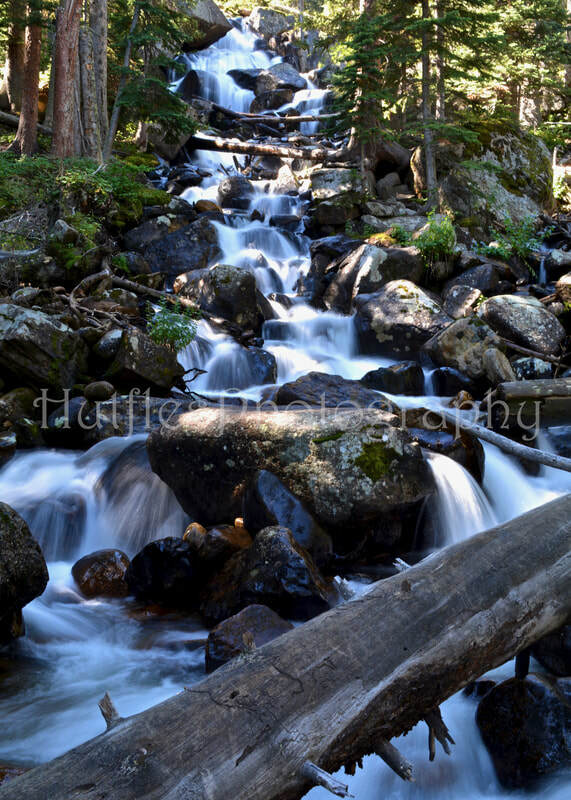 Any requests or questions that you have.